Unlike many industries, the manufacturing sector often does not have to convince potential customers that they need the product. Most leads are aware of their needs want to research the best products to fill those needs. The old way of marketing involved endless cold calling while word-of-mouth referrals and repeat customers led to most of your business. Negative experiences with marketing and advertising may have you feeling skeptical about ramping up your marketing efforts. However, here at Jül Creative, we utilize inbound marketing approaches that extend your reach, attract new potential buyers and deliver qualified leads for your sales team. We focus on building brand awareness and brand loyalty to increase sales—as well as attracting dealers and distributors to sell your product. Building and executing an industrial marketing strategy is no easy feat.This is especially true when you have tight production and shipping deadlines, and you are balancing a rigorous schedule for developing the products you sell! So where does marketing fit in this picture? Today, the Internet has transformed the marketing and sales of industrial products and services. Manufacturing professionals use online sources for information to do their jobs better and more efficiently. Industrial engineers, designers, and other purchasing agents use the Internet to learn technical information, source products and compare suppliers, all on their own, without any contact from a sales rep. Successful manufacturing companies recognize that the old ways of pushing out marketing messages no longer work as well as they once did. Attendance at trade shows is declining and the time and expense for staff and travel are increasingly hard to justify. Other traditional marketing methods are difficult to connect to a desired business outcome like lead conversion. Manufacturers have the unique opportunity to build relationships with the end consumer through a digital media and inbound marketing approach. Jül helps manufacturers by working with their existing sales and marketing teams to make the transition from trade shows, print and other traditional marketing practices to digital, lean marketing processes. We work with your existing budget to market smarter, not harder. 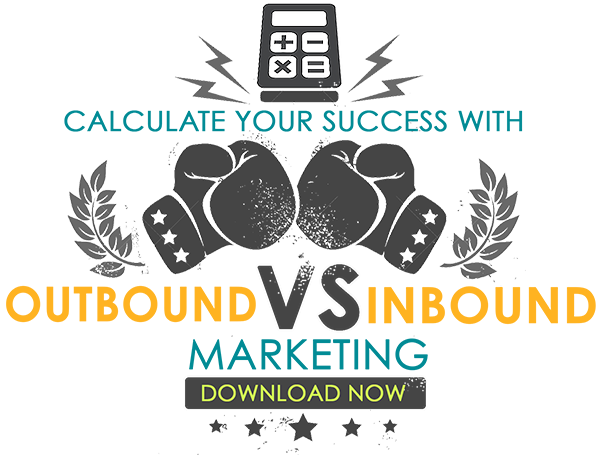 Inbound marketing leads costs significantly less than traditional, outbound marketing leads and yield a higher return on investment. If you would like to learn more about how we can help you launch and nurture your inbound manufacturing marketing campaign, reach out to us at Jül Creative and let us help you get started today. You’ve made it this far so don’t be shy, dig a little deeper! Be sure to check out all of our services, industries served and blogs. We promise there’s much more to learn. So many companies don’t fully understand what Inbound Marketing really means. After you’re done checking us out online, give us a call and we’ll annihilate any mystery surrounding the Inbound methodology!